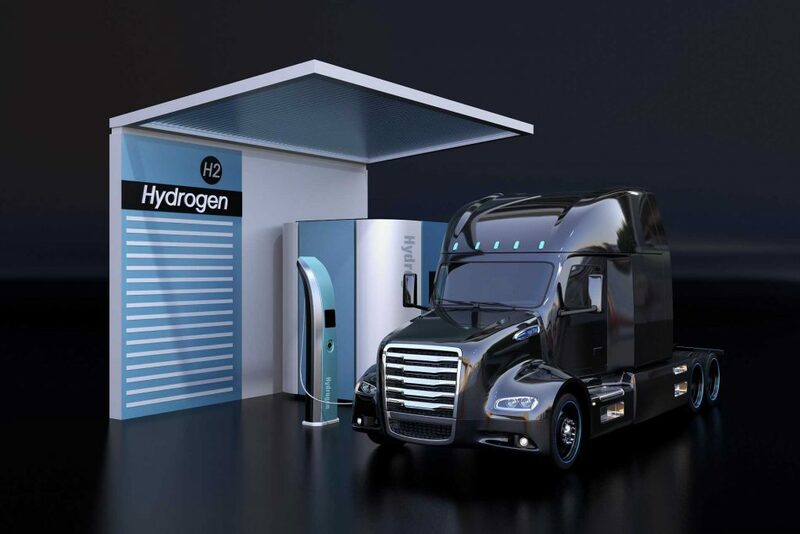 Find out what role hydrogen is playing in the future of transportation. When will we see fuel cell vehicles expand nationally? What role will the heavy-duty vehicle market play?